Microsoft Windows Phone 7 XNA Training at Hong Kong [Event Update]. 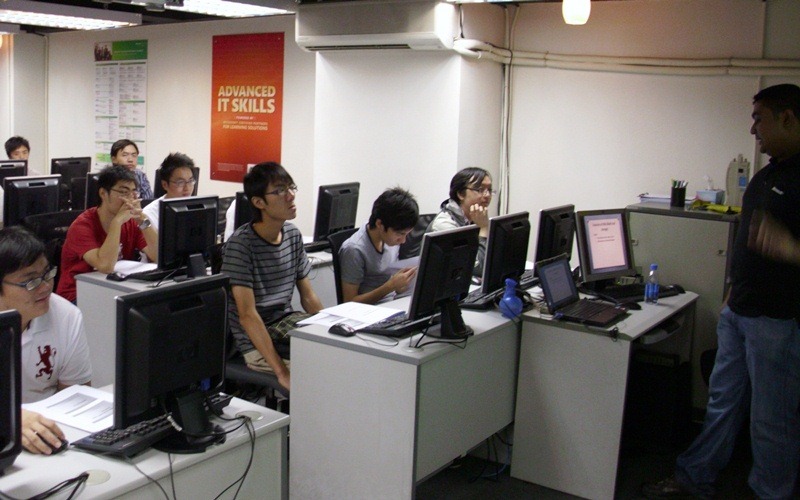 Last week I did Windows Phone 7 XNA Game Development training at Fevaworks IT Education Centre ,Hong Kong. Event was sponsored by Microsoft Hong Kong and Nokia Hong Kong. Around 20 people came to the event. Including lectures, Game Developers and Nokia Partners. HONG KONG For the 1st time. 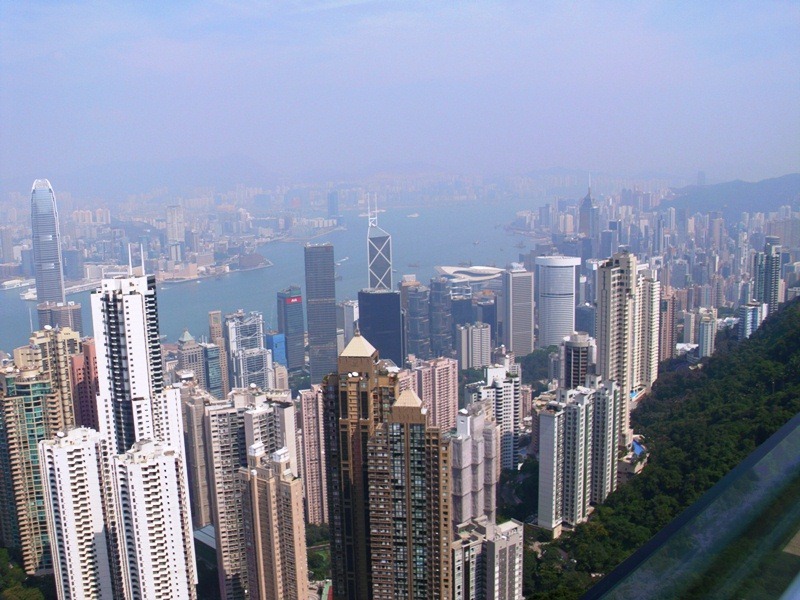 Tomorrow i`m going to Hong Kong.I’m doing Microsoft Windows Phone 7 XNA Training at Hong Kong . Microsoft Windows Phone 7 XNA Training at Hong Kong. 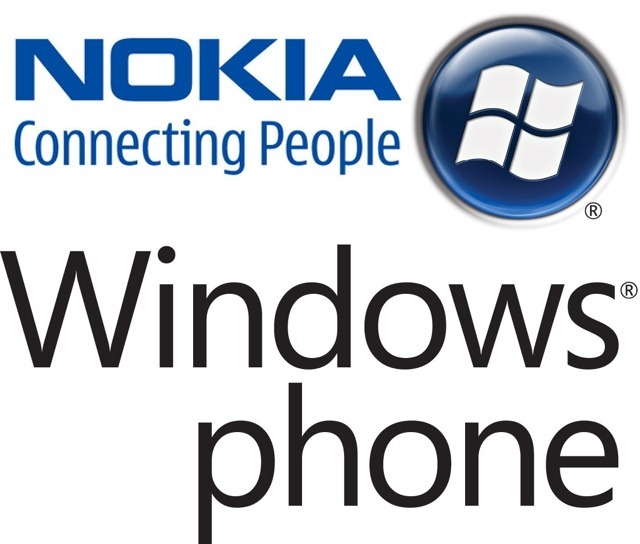 Next week I’m doing Microsoft Windows Phone 7 XNA Training at Hong Kong in collaboration with Microsoft Hong Kong. Venue: Fevaworks IT Education Centre ,Wanchai, Hong Kong. This Hands on Labs provide tutorials on creating Game User Interface, using 3D graphics, Audio and adding touch Inputs for Windows Phone 7 games. XNA Video Series Part 2. This is the part 2 of the XNA Video Series. 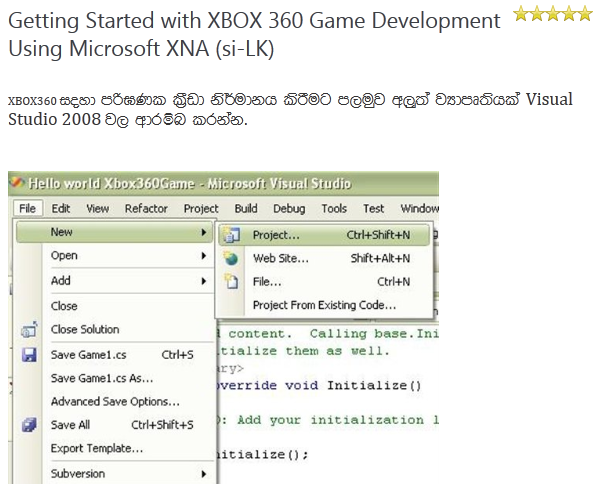 My second XNA Article in Sinhala Language now available on Microsoft TechNet wiki.